Let me start this post by asking a simple question: How many of you use local HDD or such local storage to store your data? Have you ever thought of leveraging the power of free online data storage sites to store your data and get the freedom of accessing it anywhere. If you have not been using cloud storage feature of many free services, you are running a step behind with the latest technology. In this article, we will learn about some of the free and best available options in the market for everyone. Many of you having lots of data and one of the biggest problem is how to keep them safe. Keeping your data a backup HDD is a good idea, but again we never know how and when our HDD can crash. Recovering a crashed Hard disk is not tough but the guarantee of 100% data retrieval is not guaranteed. Same is the limitation with other backup solutions like pen drive, Flash drive and so on. 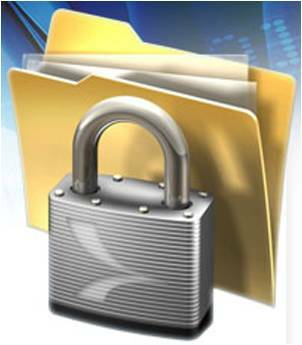 Some online file storage services offer space on a per-gigabyte basis. Usually, some websites will charge monthly or yearly. Some companies offer the service for free; Some hosting services do not place any limit (Unlimited) on how much space your account can consume. Some services need a software download that makes files only available on computers that have that software installed; others allow users to retrieve files through any web browser. With the increased inbox space offered by webmail services, many users have started using their webmail service as an online drive. Some sites offer free unlimited file storage but have a limit on the file size. There is no limit to such sites offering free space, but when we talk about keeping our life-time of memory safe and secure, trusting a brand and renowned name is always a plus. Here I hand-picked some of the reliable data storage sites like Badongo, Dropbox, which you can use and save your data. Some of the sites like Dropbox offers iPhone app, which makes it easier for smartPhone users to access easily data on their iPhone. Honestly finding a true free file storage online is tough, but with a bit of social engineering, you can always have one of these best online storage services for free. For example: using Dropbox referral feature, Badongo premium points and so on. Let me start my list of data storage sites with my favorite Dropbox. I’m sure many of you have heard of it and if not, here is an introduction to DropBox. This is one of the most popular free cloud storage services which let you have 2Gb of free space. Dropbox is available for all platforms including Windows, Mac, iOS, Android. You can store file on any device & it will be sync automatically on all the devices. You can also share any single file or folder with public or your friend using unique sharing link. One of the interesting features about Dropbox is its referral program, where you can invite your friends to try Dropbox, and if your friends or followers sign up, you will get extra storage space. They also offer some premium plans like 50Gb space, 1TB space and so on, depending upon your requirement, you can pick one. Else 2Gb free storage space along with a couple of Gb’s via referral is always a great idea. 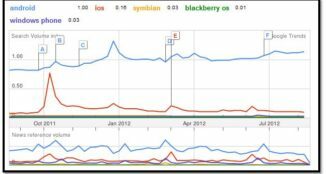 Box is another popular free cloud storage website which offers up to 10GB of free space. Box’s well-known feature is that users can drag and drop files from web manager to PC. The maximum allowed size for single file is 250MB. Box Premium account features are attractive and offer many additional features over free one like Extra security, desktop sync and so on. 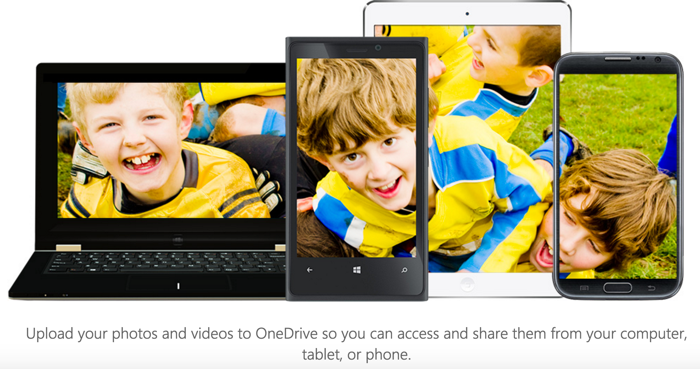 Microsoft OneDrive service offers free storage online and which was launched back in 2007. They started with very less storage but now they offer 15Gb free on-line storage. At the time of writing one limitation with Skydrive is file size and single file upload and download limit is 10GB. Though as soon as Windows 8 will hit the market, we can expect MS Skydrive user base to increase, as Microsoft has announced that Windows 8 user will be able to connect SkyDrive account with their Pc’s. Also, single file limit will be upgraded to 2Gb. The SkyDrive app is available on iPhone, Android, and Windows Phone marketplace. For the specific purpose like Image hosting, we always have services like Picasa, Flickr and so on. 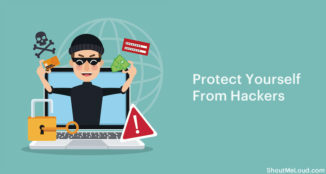 Though, if your purpose is only storing and keeping the data safe for longer, using one of the online data storage websites, will be helpful for you. 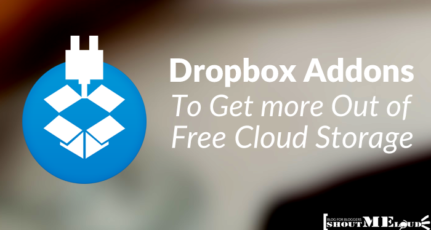 I have been using Dropbox for almost two years, and that is my best pick from this list. Though, others are none the less but again it’s all about one that you use from starting and offers every feature we need. Do let us know which website are you using for your data backup online? Hi this is Sudhanshu Rana a Blogger and owner of http://gadzetgallery.com,a technology Blog.I am 21 year old guy who loves Blogging and interested in making money online. Dropbox is most popular than others, Even I place a copy of my backup files there. I just rely on drop box and sky drive for the entire backup of doccuments that are dear to me!!! There’s no doubt actually ..that Dropbox one of most used online data storage and backup tool ever as of now……!! BTW…thnaks for sharing this informative list of free storage sites….